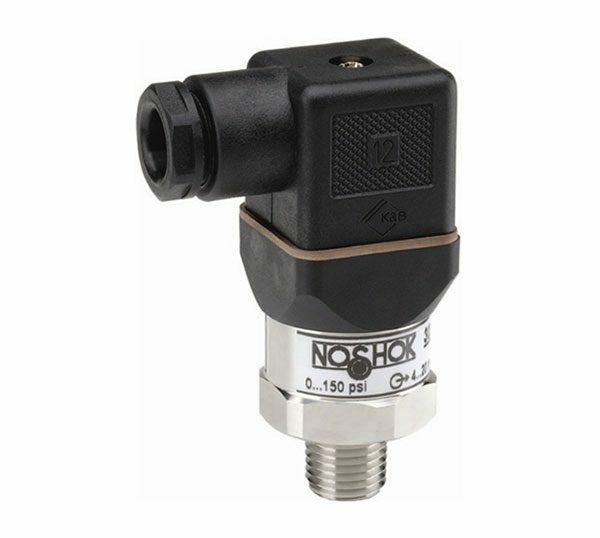 NoShok 300 Series Compact OEM Pressure Transducers - SRP Control Systems Ltd.
Ruggedness and long term stability during operation were the focus in the design of this NOSHOK 300 series pressure transducer. As a result of this we were able to develop a transducer for use in general industrial applications with technical specifications exceeding those of transducers costing much more. 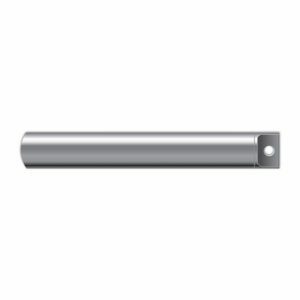 A wide variety of electrical and mechanical connections are available for easy installation into most applications along with most popular analog output signals. Constructed of high quality stainless steel makes it compatible with chemically aggressive media. 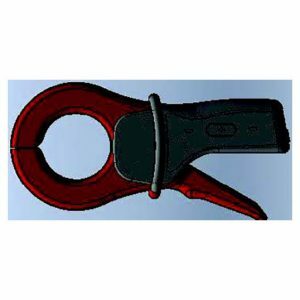 The sensor is welded directly to the process connection eliminating the need for any gaskets or seals while also increasing the resistance to mechanical stress.